If there is such a thing as thriving in hospice, we are witnessing it. 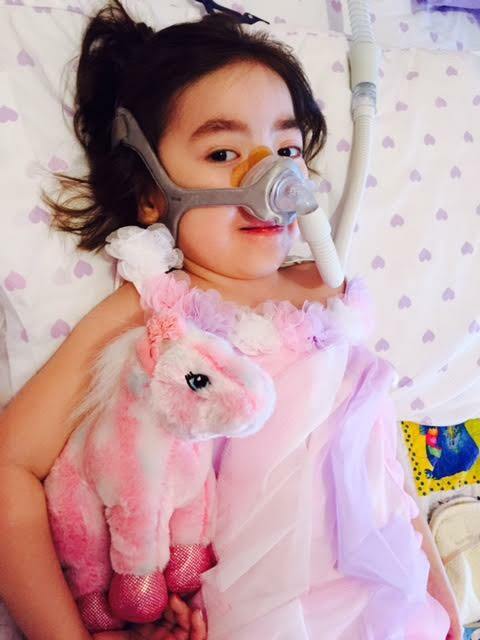 My 4-year-old daughter, Julianna, has a severe neuromuscular disease. Though her body continues to get weaker, Julianna’s mind and spirit are bright, sharp and lovely. Last year was a desperate campaign against her disease, but now we are in a sort of truce. No hospitals and no emergencies — just blessed, sweet time with our Julianna. Part of me thinks this will last forever. I want it to last forever. Julianna talks nonstop — she tells stories, makes us laugh and argues with her brother. She is just like any other 4-year-old girl. But the conversations we have bring me back to another reality. Last night we had another one that left me stunned. These talks are hard to believe, even for me. Our daughter continues to show us how to live and hope, even while facing the unthinkable. Julianna: I’m scared about dying. Me: That’s normal, Julianna. You’re just like me — everyone is afraid of dying. Julianna, are we talking about heaven too much? M: I think He sends them so we’re not scared. Did you know God loves you even more than Daddy and me? You know how we said you’ll never be alone? God is the same way — you will not be alone, and you will not be scared. I know this is true. M: Yes. I will miss you so much. I’ll be really sad. But I’ll come join you one day. J: Good. I won’t die in heaven. When you die, will I come to get you? Michelle Moon is a wife, neurologist and mother of two. 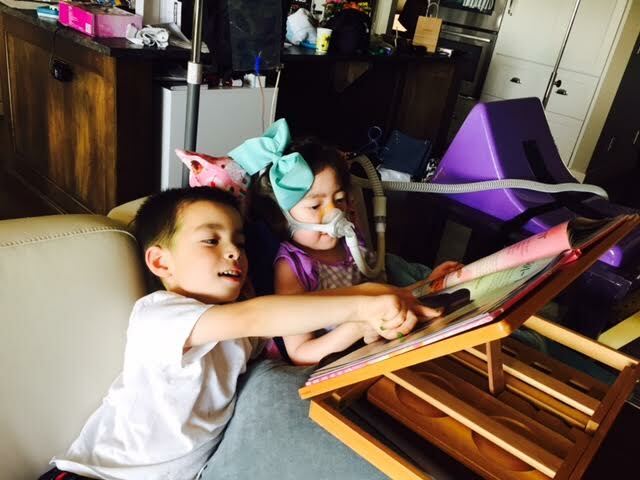 Her daughter has a severe neuromuscular disease. She blogs on www.juliannayuri.com.